When you think of B.C. rich, you think of Warlocks, Biches, Mockingbirds, and Seagulls—but not acoustic guitars. 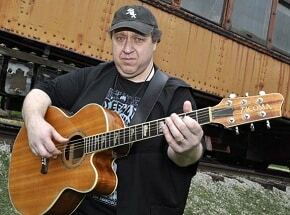 Nevertheless, Bernie Rico started out making acoustics in the late 1960s and early ‘70s, long before his name was associated with metal players like Joe Perry and Rick Derringer who played his famed solid-bodies. With the current unplugged fashion in full bloom, B.C. 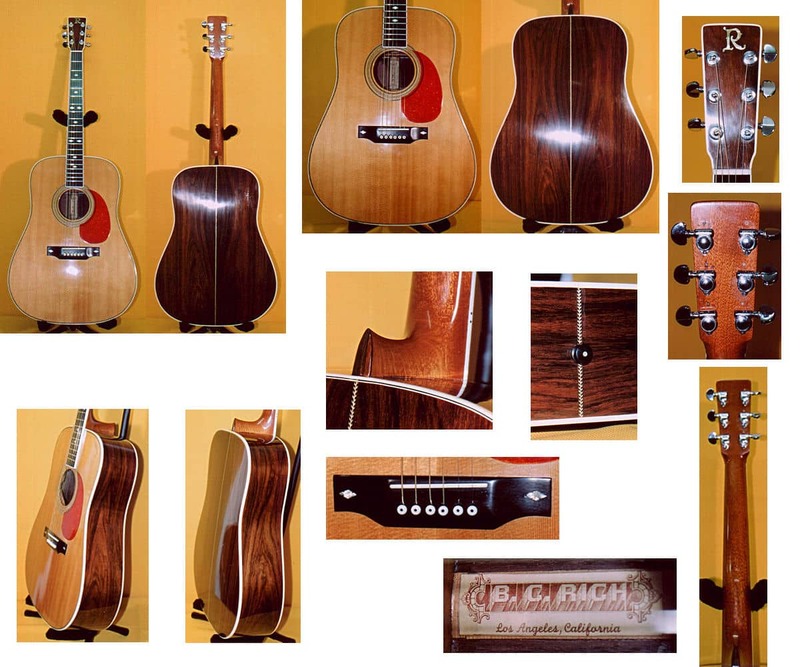 Rich made a reissue of their acoustic B-series line with five models, which ranged in price from $1,695 to $2,895. The B30-C has a single cutaway and select spruce top with highly figured, quilted-maple back and sides. The guitar has an inlaid abalone soundhole, tortoise binding, and herringbone purfling. 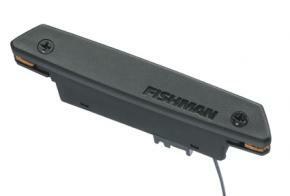 For additional charge, a Fishman 4-band onboard EQ was added [optional]. According to Rico, “People have always known us as electric-guitar innovators, but they ought to take a look at what we’re doing with our acoustic guitars, too. They have power, and project with clarity and tonal balance across the whole instrument. Our handmade acoustic guitars live up to ever expectation.” The B-Series is no longer available. 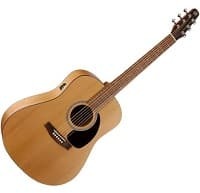 If you have a B-series acoustic, then you have a rare guitar. i own an acoustic b.c rich model A-400, do you know any thing about that? I own an old – I think from the 70s – BC Rich BW1000 acoustic. I’ve read online that these were made in Japan, and later Korea. It has a beautiful sound, and is my favorite guitar, sounding better, to my ear, than a new Martin, or Gibson. That said, it is not a valuable guitar. It has a painted fretboard, for example. It has a bow, or belly back, which I think may help with its sound. I suppose they used Bernie’s design, built it by hand, but used cheaper materials to keep the cost down. I would love to try one of the new B-series. I have a BC Rich B30. mine was built in the 70’s and is not a re-issue. i am having a difficult time finding info on value of the guitar. Mine is almost identical to the one in the picture accept that the back and sides are currly maple.